The Auction Edge blog is excited to begin posting updates related to feature releases in the EDGE Lookout product. Those of you who subscribe to EDGE Lookout know that this product has been growing and evolving continuously, but we're just now beginning to share that news more broadly. 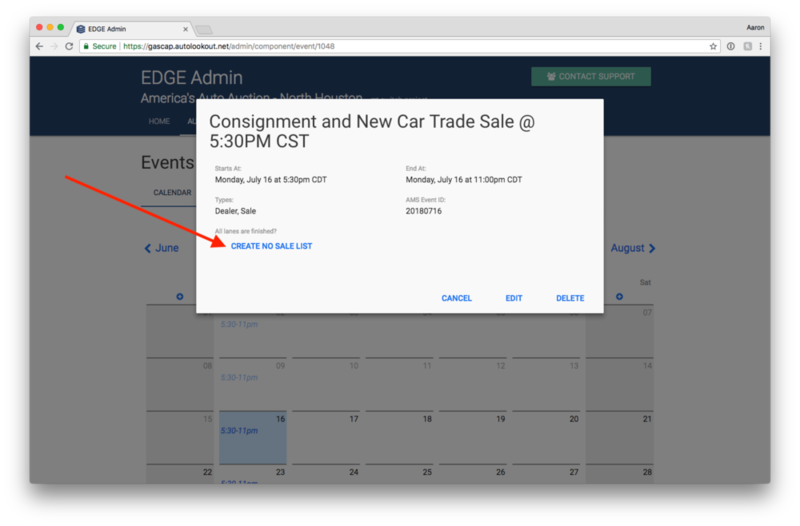 The EDGE Lookout team is very excited to announce the release of an all new admin experience. 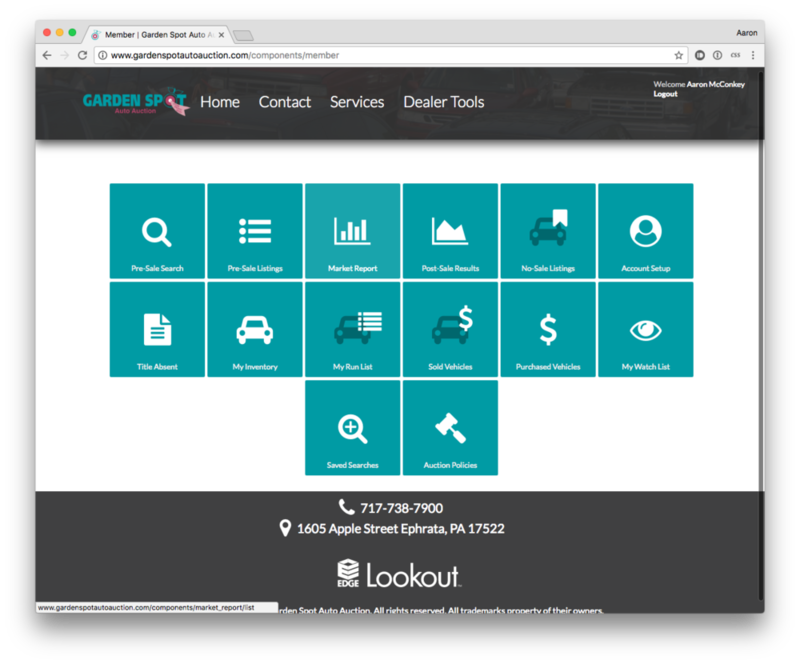 The EDGE Lookout Admin site (formally known as "Gascap") is the tool auctions use to manage their online presence, web content, vehicles, and dealer relationships. 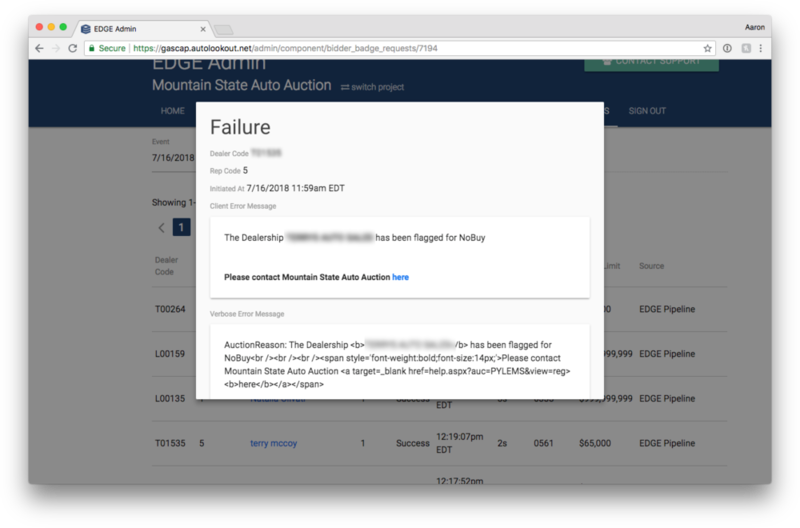 The all new design retains the functionality auctions depend on today, but presents it in a modern new interface with added mobile accessibility. This update is LIVE today for all EDGE Lookout subscribing auctions. EDGE Lookout is a web site design and hosting service. 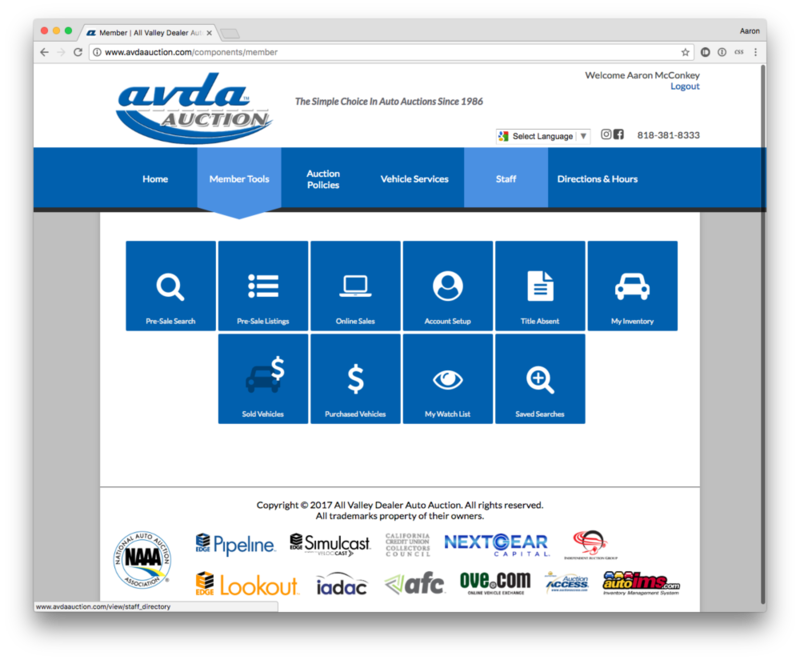 You get a branded custom website to represent your auction (or chain of auctions) with modern layouts and in-depth reporting/tools for your dealers and consignors. 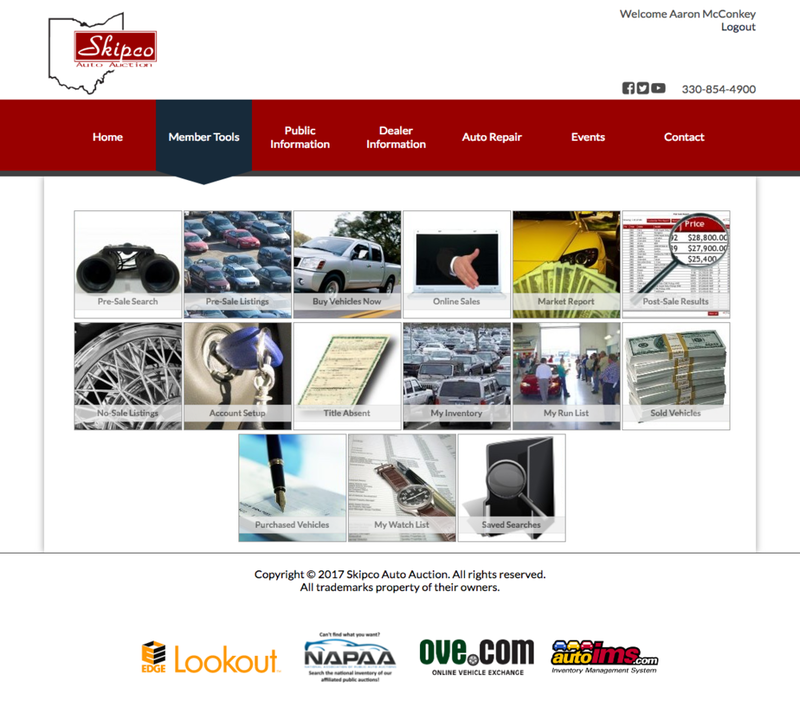 The EDGE Lookout website platform is directly integrated with EDGE ASI or EDGE AOS, so all your auction data is online and presented to your customers. You can learn more about EDGE Lookout here.